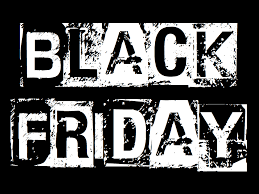 Bijoux Hen Parties Blog: BLACK FRIDAY!!! So here at Bijoux Hen Parties we love a sale and a special offer!! Especially so Close to Christmas. So we have some amazing special offers on our hen parties for you!! All bookings made for 2017 will receive an amazing 10% off. Any dance hen parties will receive a further 5% off when booked before midnight on Friday 25th November. So whether you fancy a getting your alter ego out with a Burlesque dance hen party or you want to pout and pose in front of the camera with a Vintage Photoshoot then there is great discount for you. So Why not Book Now to make the most of this special offer! !